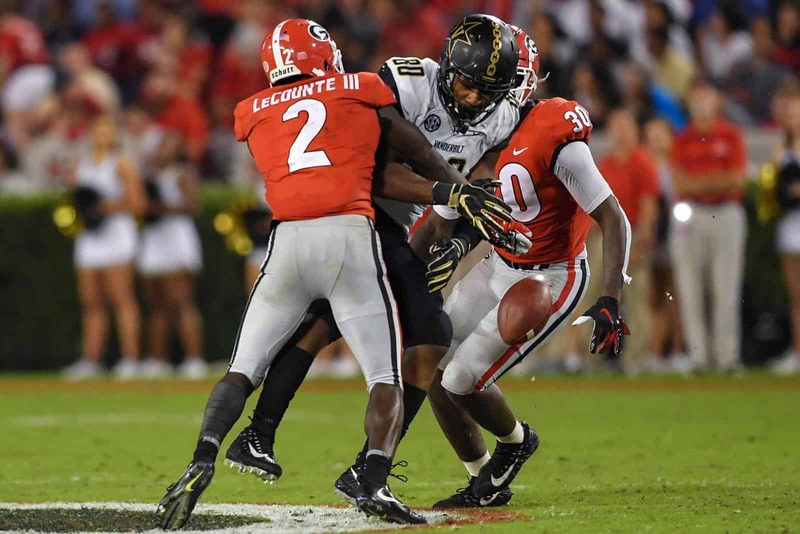 The Georgia Bulldogs, who defeated Vanderbilt 41-13 on Saturday, have remained 2nd in the AP and Coaches polls for Week 7. Georgia received 1,426 points in the AP Poll, which is up 21 points from the Week 6 poll. In the Coaches Poll, UGA received 1,496 points, up six points from Week 6. Georgia’s next game is Saturday, Oct. 13 against the 13th-ranked LSU Tigers at Tiger Stadium in Baton Rouge. The game is set for 3:30pm ET and it will be televised by CBS.